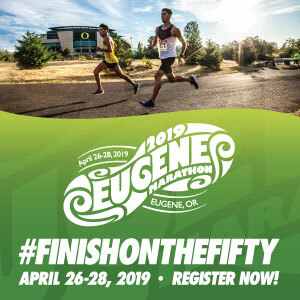 Are you up for another year of very inexpensive 5K races in Portland? This series began in 2012 and includes races in public parks located throughout the city. The Parks and Recreation Department has just announced the dates and locations of its $5 5K Fun Runs, and registration opens soon. NOTE: These races always sell out very quickly after registration opens. All races start at 9:00 am (a civilized hour!) and include, in addition to the 5K run, a 1K kids’ fun run, a 40 foot rock climbing wall, music, and other kids’ activities. 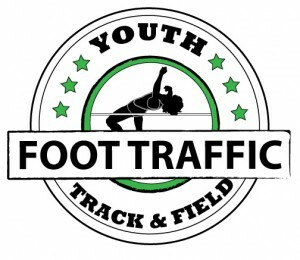 Registration begins on January 13; more info can be found here.